NEW BEDFORD, Mass. 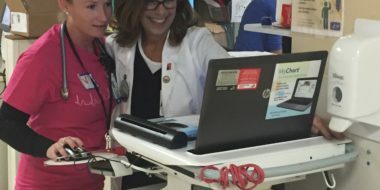 — Southcoast Health announced today that it has launched a fully redesigned website that will allow patients to access information on physicians, services, treatments, locations and events from a multitude of devices including smart phones, tablets and personal computers. The new responsive design adjusts the layout and content automatically to work on a variety of mobile devices, allowing for easier access and an improved user experience, whether at home or on the go. “More and more each day, patients and their families are taking it upon themselves to research the best providers, cutting-edge procedures and state-of-the-art facilities. 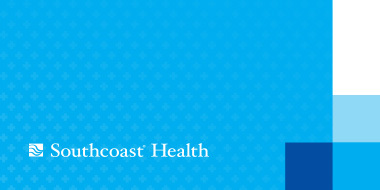 We are fortunate to provide all of that and more at Southcoast Health, and we have redesigned our website to be patient and consumer friendly as they search for the very best in medical care,” said Keith Hovan, President & CEO of Southcoast Health. Responsive design for easy viewing on mobile, tablet and desktop screens. Enhanced “Find a Doc” profiles. Location finder with search capabilities and mapping functions. Valuable health information, including explanation of common treatments. Easy access to MyChart, a secure online portal that gives patients a direct connection to their health record. The rollout of this redesigned site is only phase one of Southcoast Health’s digital journey to provide patients with more of what they need, want and deserve. There will be additional patient-centric features that will be added over the coming weeks and months to further enhance the patient experience and provide patients with more answers, access and convenience. Visit the all-new www.southcoast.org for more information.